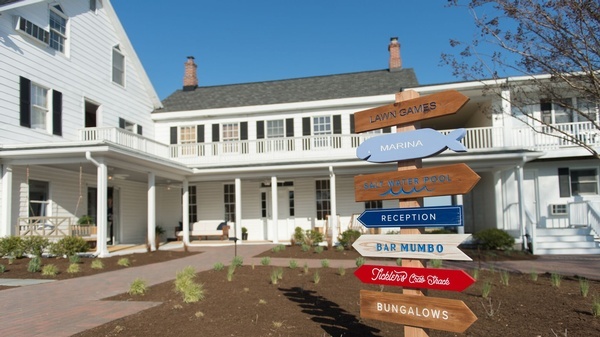 Please check our website for up to date Restaurant hours and room availability. 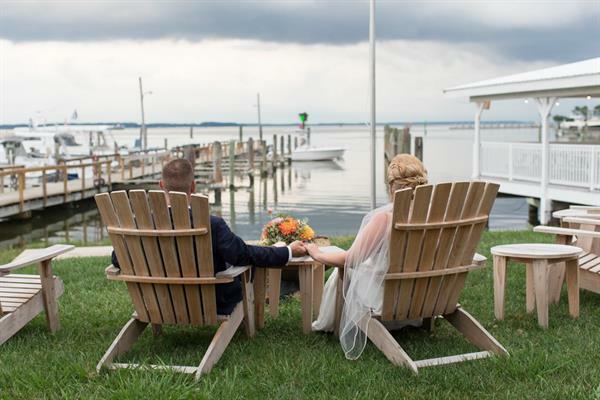 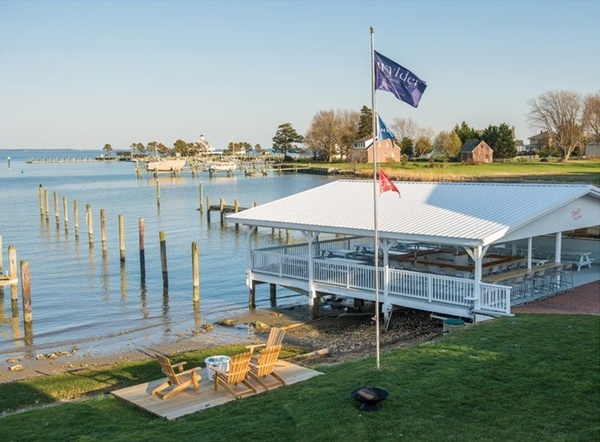 A short drive from Baltimore, Washington D.C. and Philadelphia, Tilghman Island is an relaxed, yet exciting Eastern Shore escape. 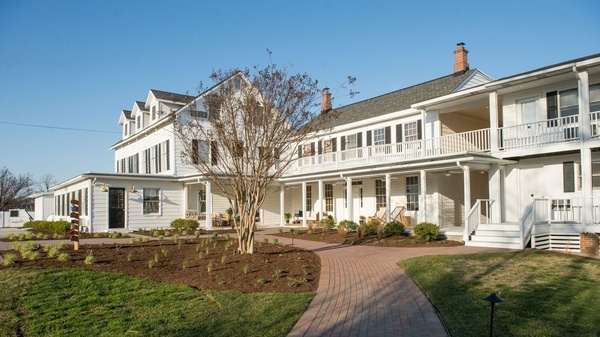 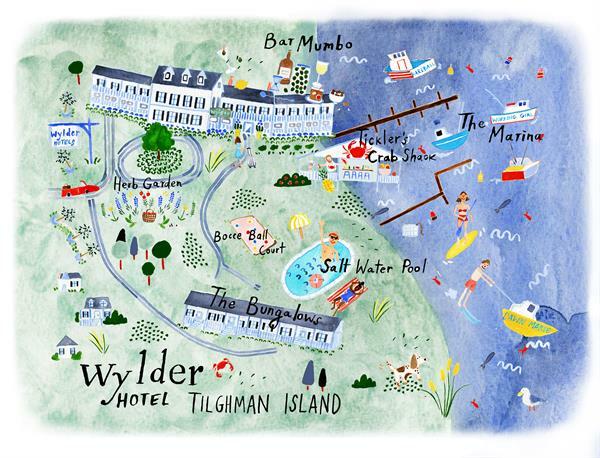 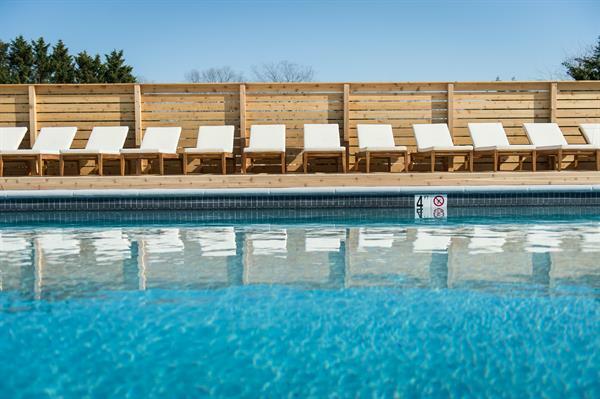 The Wylder Hotel Tilghman Island, located on a 3-mile island on the Chesapeake Bay, is a remake of an iconic property. 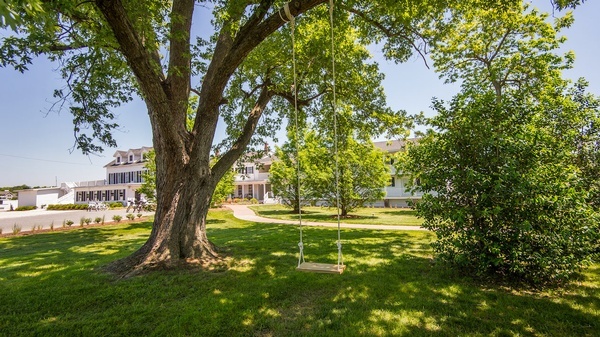 Our hotel sits on 9-acres of lush grounds and private waterfront property. 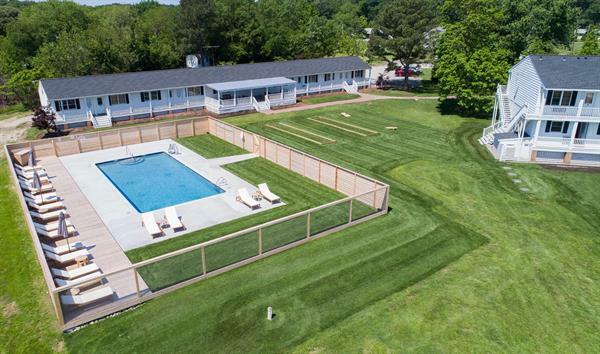 Home to Tickler’s Crab Shack, Bar Mumbo, and a private marina with 25 boat slips, we’ve got a salt water pool, bocce court, and lawn games aplenty to maximize your R&R time. 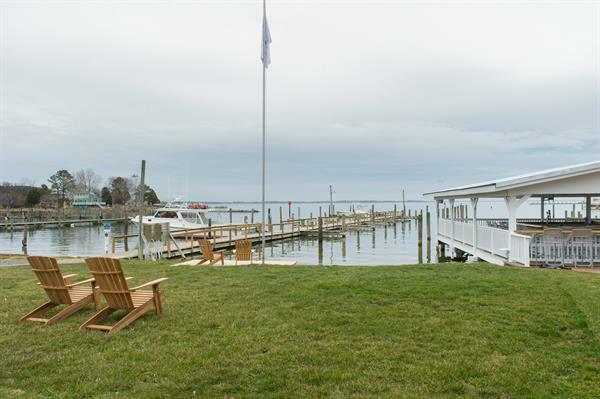 Take a walk among the wild flowers, enjoy the sea air, and explore the endless amount of water activities at your disposal. 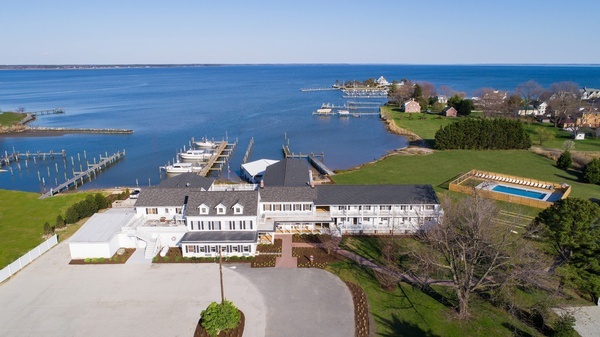 Our newly renovated property and 54 rooms pay tribute to the charm of a bayside bed & breakfast with the feel of a luxury hotel. 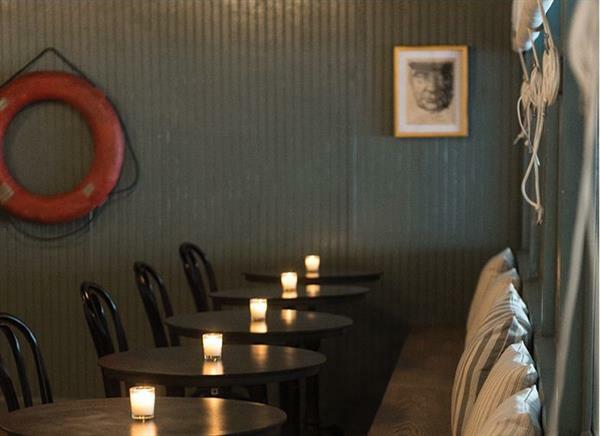 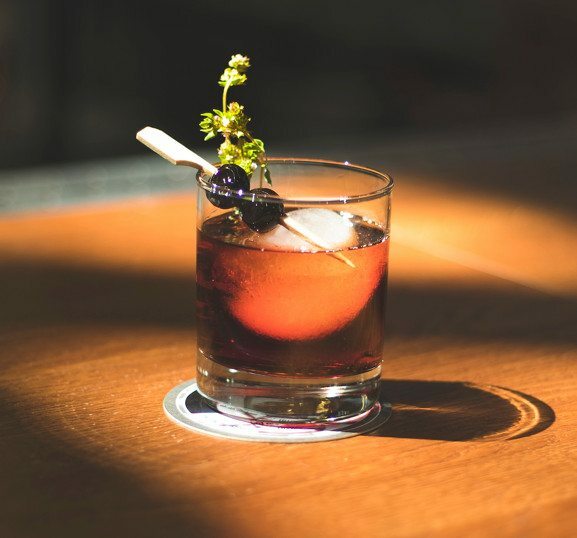 It is an all-season escape that honors hardworking fisherman of yesteryear in an irreverent manner. 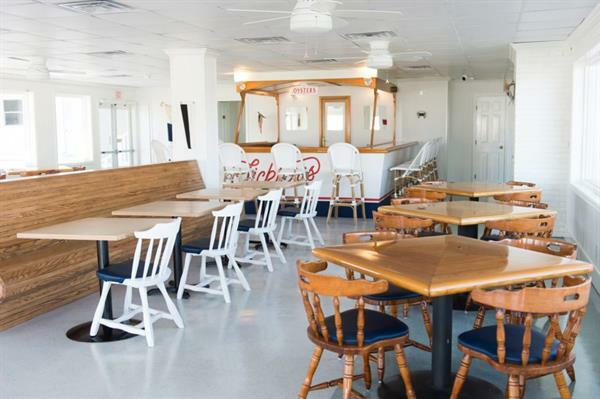 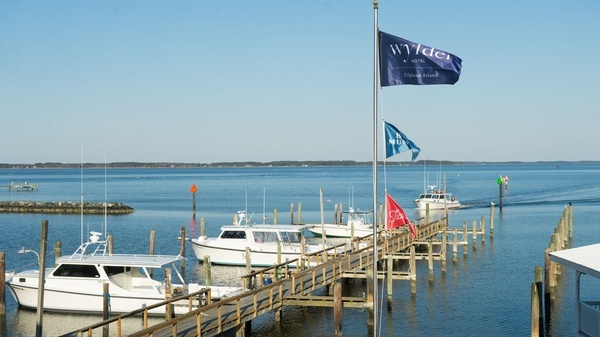 This waterfront hotel makes you feel right at home with its welcoming vibe and great offerings: Tickler’s Crab Shack & Restaurant, Bar Mumbo, a private marina with 25 boat slips, charter fishing trips, and plenty of fun-filled activities. 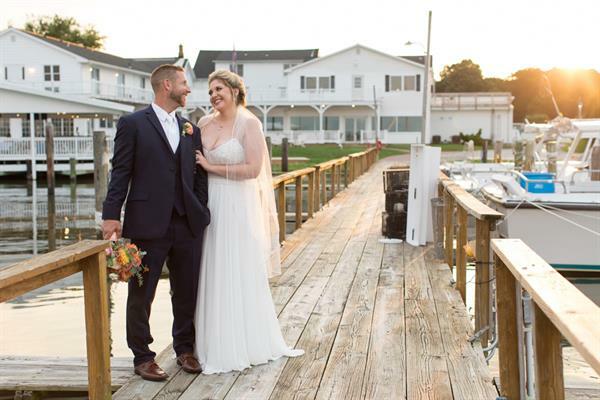 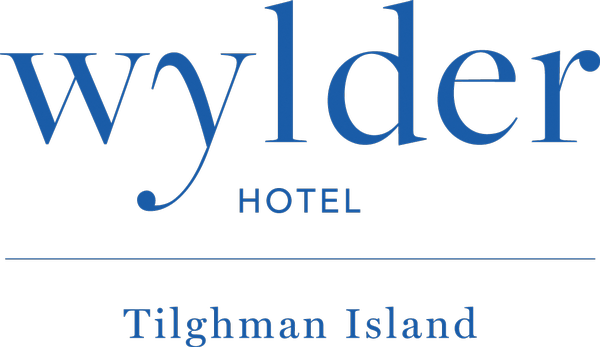 Wylder Hotel Tilghman Island is an awesome location for overnight guests, locals, as well as private gatherings and celebrations.